"The growth and development of people is the highest calling of a leader." Why the Community Leadership Series? We believe that in order to be a leader in the Capital Region, one must first understand the Capital Region! 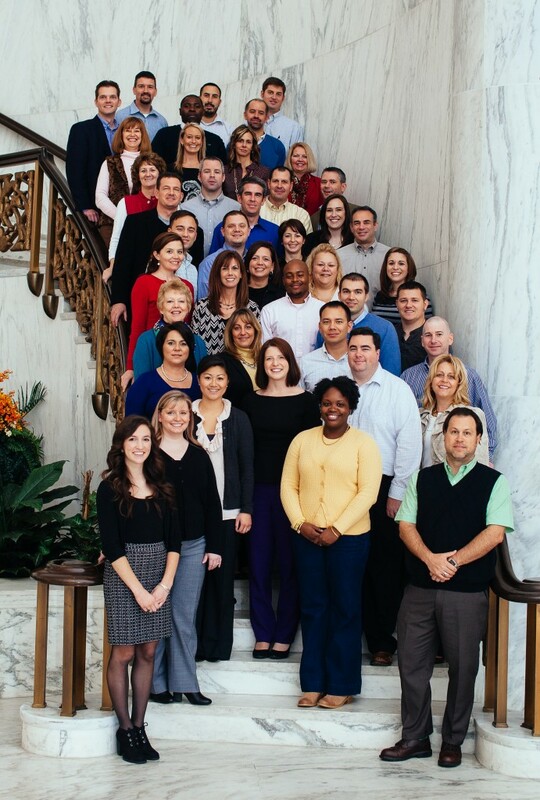 Leadership Harrisburg Area prepares individuals with the understanding and insights, connections, resources, and tools to practice servant leadership and effectively serve their companies, their community, and the entire region. What is the Community Leadership Series? The Community Leadership Series, or CLS, is Leadership Harrisburg Area’s core program established in 1986. It is a 9-month, 100+ hour educational & experiential course that explores the complex systems that affect the quality of life in the Capital Region and helps leaders find their place to make the greatest impact. The Community Leadership Series overviews the history of the Capital Region, demographics, challenges, and opportunities. Participants in the program also participate in The Color Code personality assessment and training workshop. They experience Beyond Leadership, an original curriculum that overviews the 10 Essentials of Servant Leadership. Throughout the course, participants gain hands-on experience with community service by working on a Team Project with a local non profit organization. In doing so, participants learn new, and strengthen existing skill sets designed to improve team work, sharpen project management, and enhance creative problem solving. The Community Leadership Series accepts applications from January through May of each new year. Up to fifty participants may be selected. Successful applicants are notified of their acceptance in June. CLS runs annually from September through May. Apply for the Community Leadership Series Today!